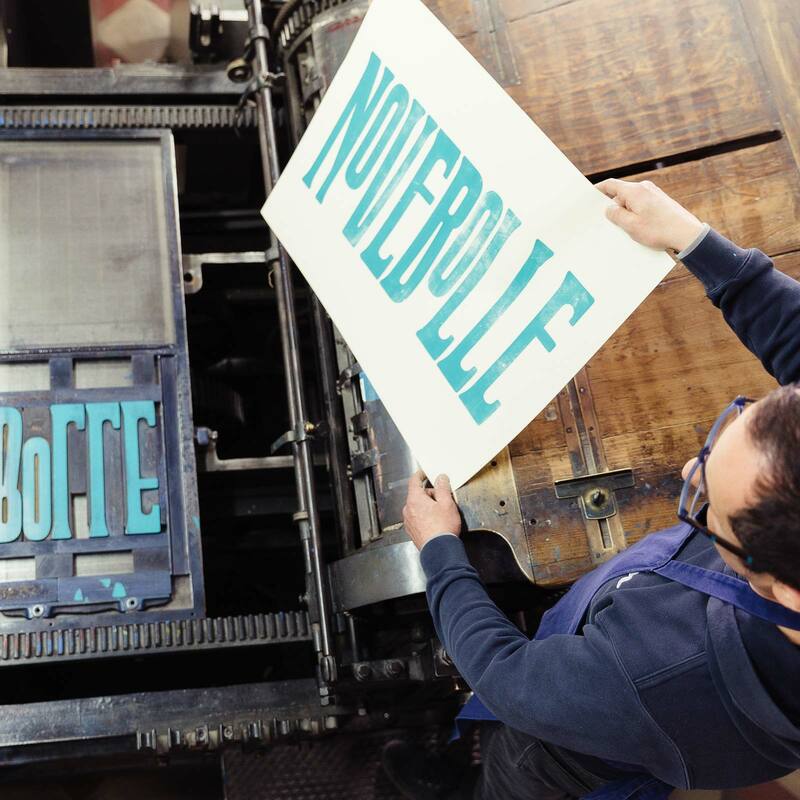 Bolé, Romagna DOC Spumante, contains the essence of a new vision. Effervescent, unstoppable and engaging bubbles that radiate a courageous energy and the power of imagination. Bolé returns with the second edition of our new column of mini city guides: Cheers London! 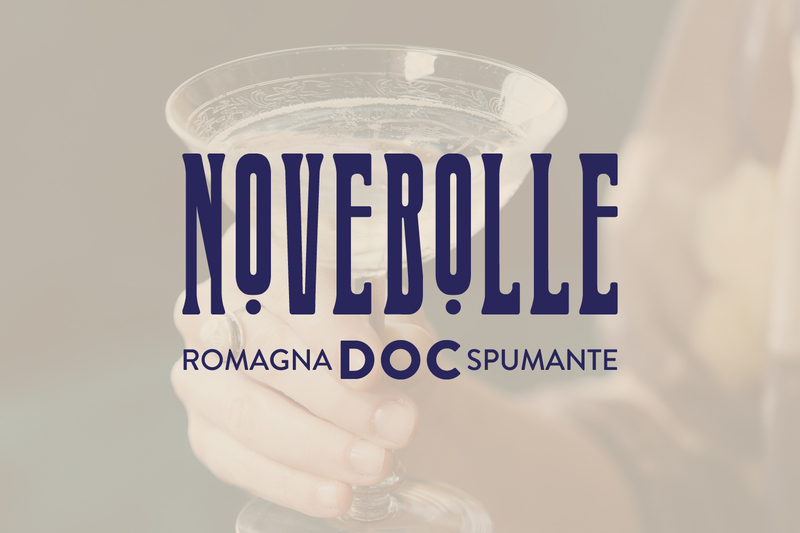 Bolé is the first Novebolle - Romagna DOC Spumante - which makes Romagna sparkling wines the protagonist once more, and does so in style. 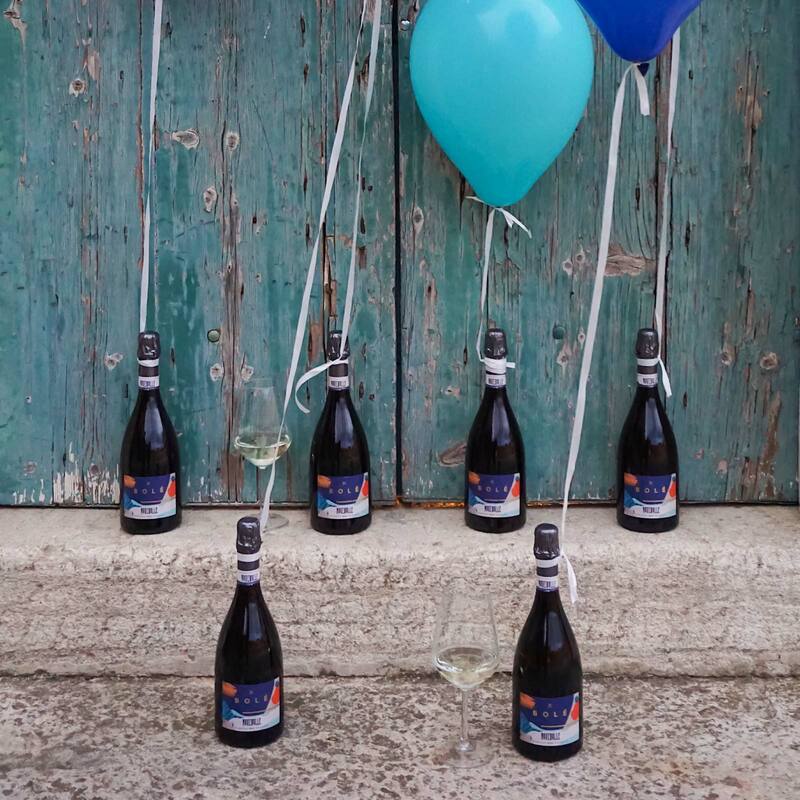 This Brut, Charmat-method sparkling wine, gives a sensation that is unforgettable, fresh and lively, like the feeling that accompanies a new discovery. Who said that Romagna doesn’t make Spumante? Here in the late 19th and early 20th centuries, sparkling wine was a story with strong roots and international pride. 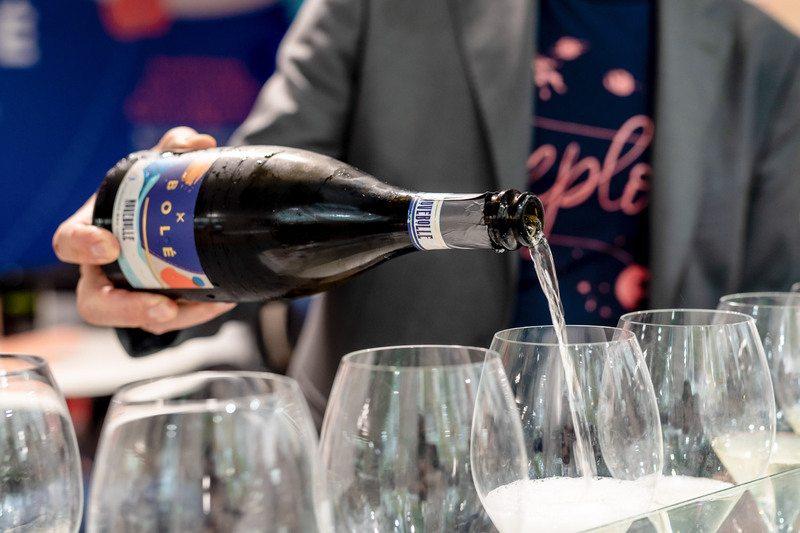 The 'champagne' of Romagna was appreciated for its elegance and quality, a fine and persistent perlage, a class so refined as to be equated with the well-known classical French producers.